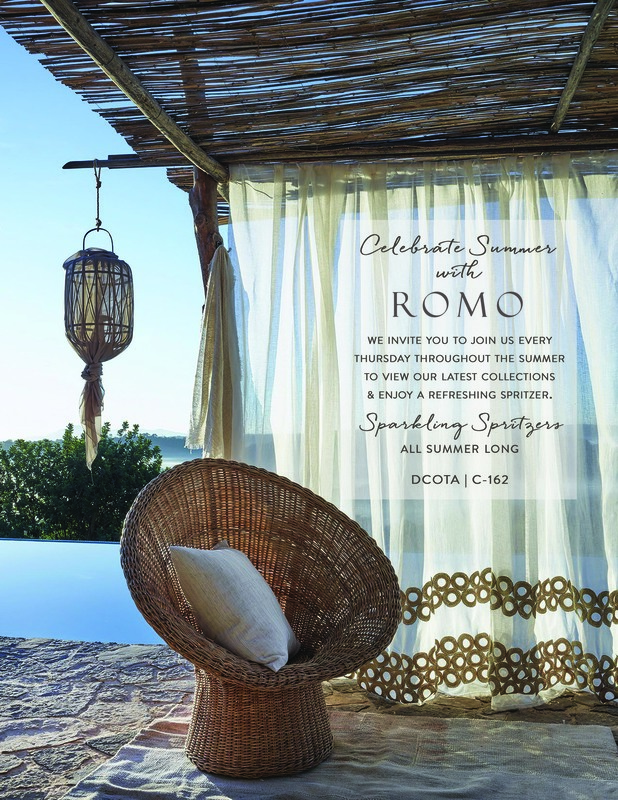 Thursday, February 15 // 9:00 a.m. to 5:00 p.m.
Armazem welcomes the design community to our newly appointed showroom featuring globally sourced products. Our passionate design team will collaborate with architects and designers in creating a comprehensive furniture package from architectural products to home decor. Armazem is excited to be the exclusive dealer of the Brazilian cabinetry and millwork line, Bontempo. 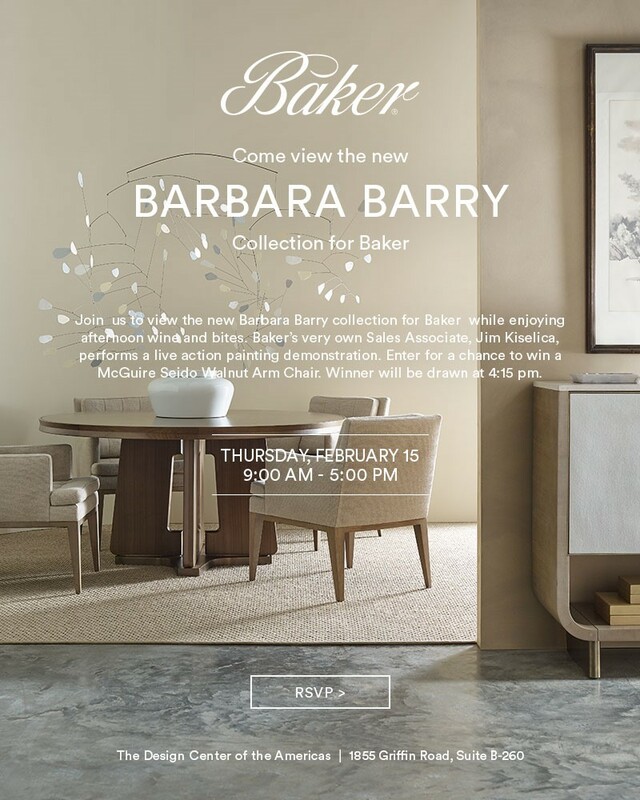 Join us to view the new Barbara Barry collection for Baker while enjoying afternoon wine and bites. Baker’s very own Sales Associate, Jim Kiselica, performs a live action painting demonstration. Enter for a chance to win a McGuire Seido Walnut Arm Chair. Winner will be drawn at 4:15 pm. Jane Churchill’s new Atmosphere 2018 collection offers a spectrum of dynamic and cosmopolitan designs. Innovative printing and weaving techniques give depth to this range of textiles rich in color and bold graphics. The decorative range features painterly abstracts and landscapes inspired by fine art. 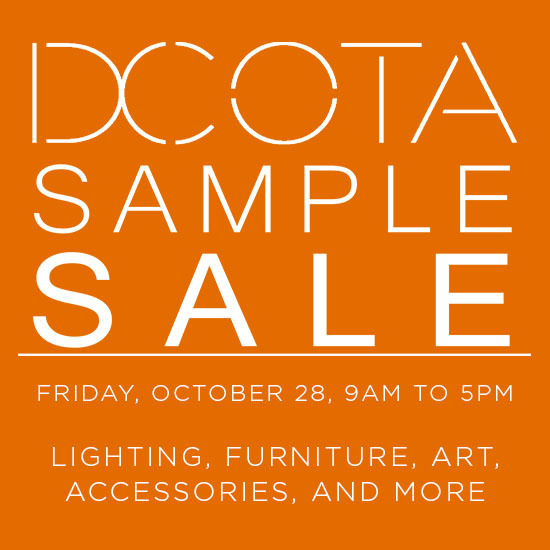 Join us at our open house and view the collection. Stop by the Donghia showroom to see the latest Hinson and Donghia textile collections, available exclusively at Donghia! Hinson’s CITY ISLAND combines coastal ease and urban sophistication, allowing one to enjoy both marine and skyline views. Donghia’s 3D has been cleverly paired with print, weave, and embroidery to best create durable product of intriguing surface dimension, texture and depth. Revive your passion for truly exceptional textiles. Be part of the IN crowd at INSIDEOUT. Join us in our gallery to view Jakub Staron’s unmatched 2018 collections. We are designers and makers of fine rugs and carpets and Jakub is the current global and leading artist in the carpets and rugs industry. The Staron brand is a B to B growing network of ten showrooms that are to the Trade only. Jakub has no bounds when it comes to design, making the experience unlike any other. 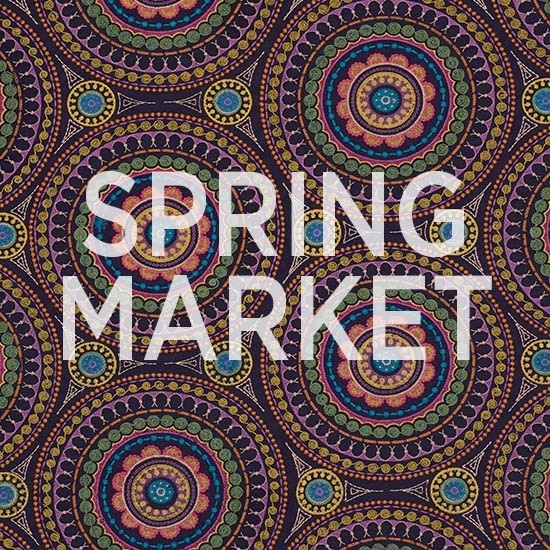 Designers can mix and match any design, manufacturing style and fabric to create a one-of-a-kind piece. Stop by for a look at what’s new and noteworthy from Michael S. Smith and other top names, and visit with the showroom’s special surprise Guest in the early afternoon. Come in and see what’s new. Stop by for sips, sweets and a chance to win a $1000 gift card! Artist Fernando Mastrangelo expands into fibers for the first time, collaborating with Edward Fields to create REVERENCE. Please join us during Winter Market to view these 12 landscape inspired designs, all articulating the visual language of nature. The inspiration of each design, whether it be cracked ice plates drifting asea, to natural layers of sliced canyons, really comes to life in the rugs.